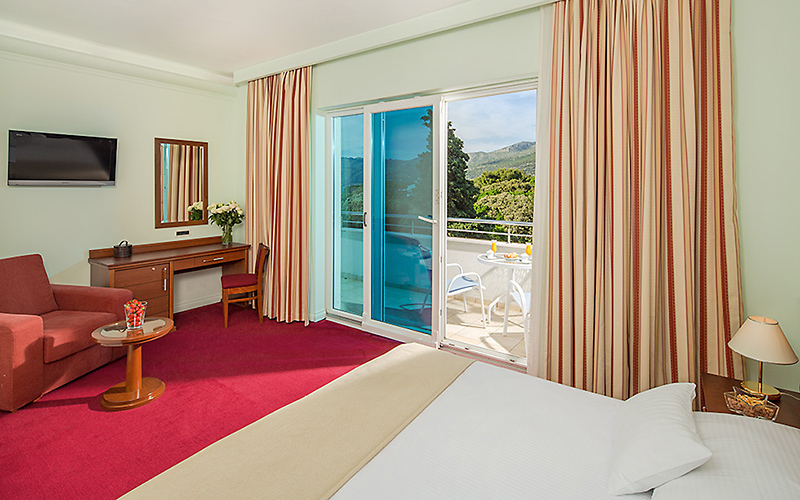 Comfort, quality service and accommodation these are all imperative at hotel Ariston. 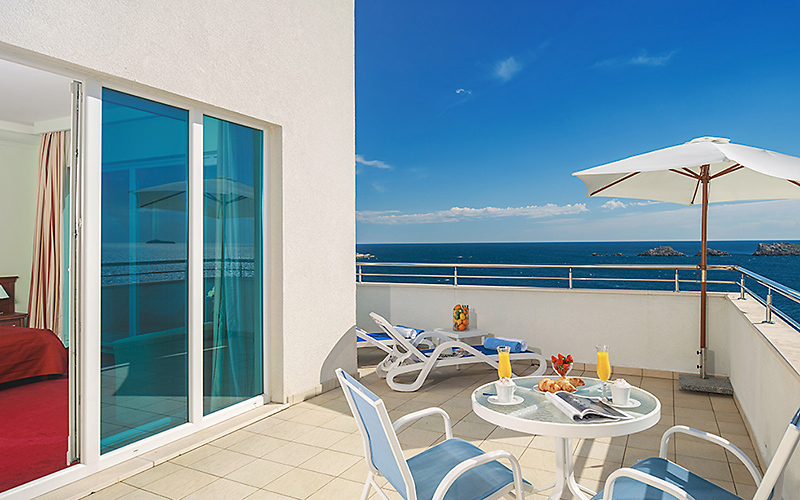 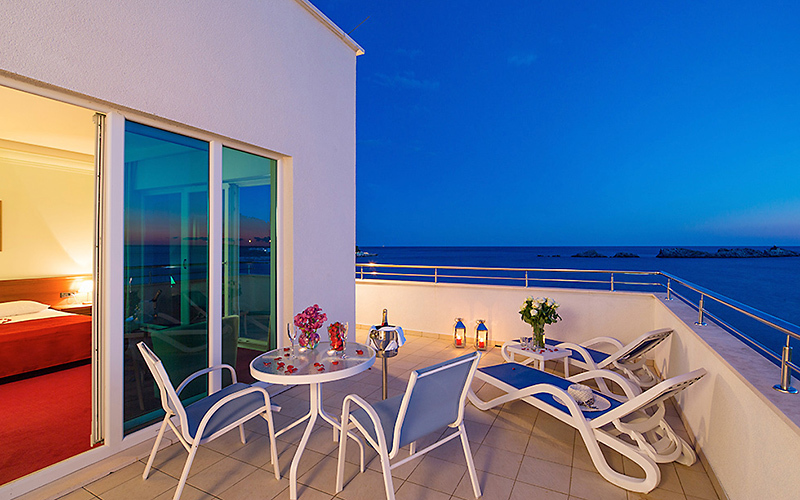 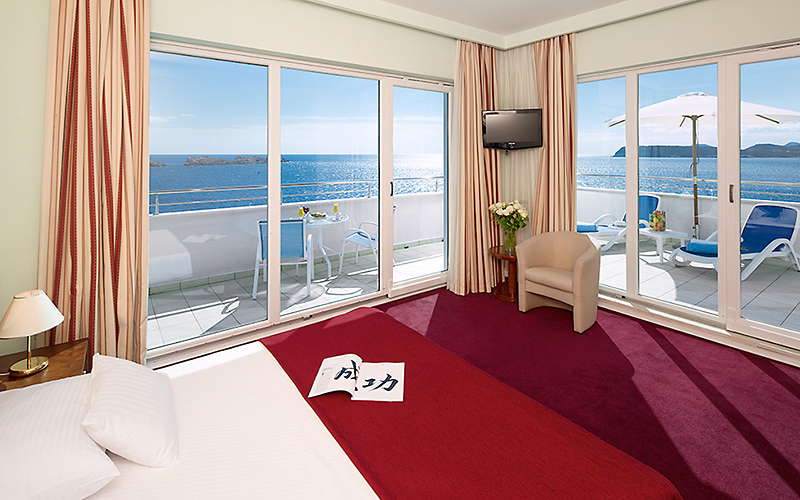 The luxuriously decorated rooms, the views across the coastline from the balcony and the combination of aromas from the local Mediterranean flora, along with the clear blue Adriatic Sea, serve to therapeutically soothe all guests. 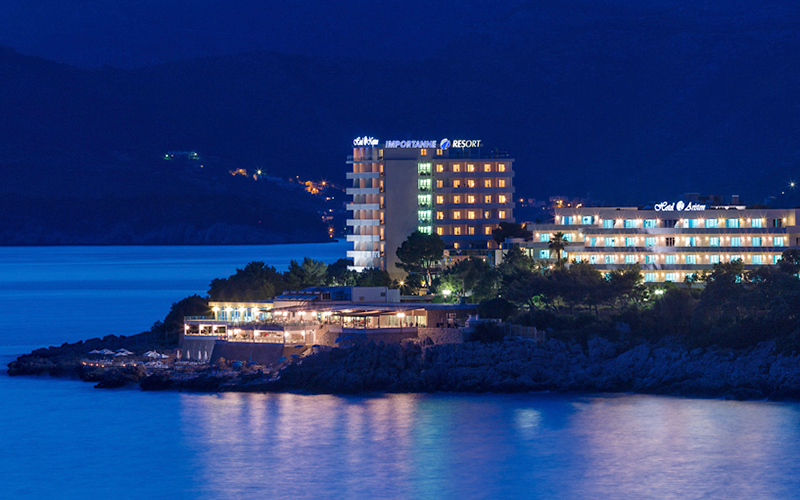 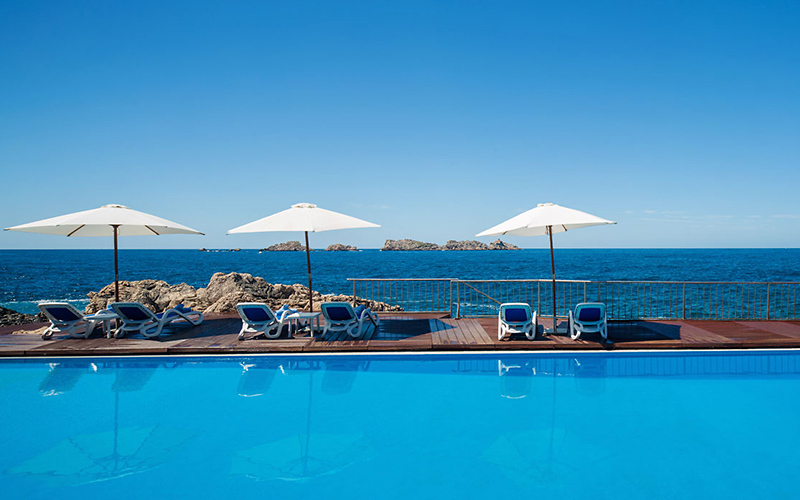 The Ariston Hotel is located on the Lapad Peninsula in the village of Babin Kuk, which stretches along the crystaclear waters of the Adriatic Sea, only two and a half miles from the centre of Dubrovnik.